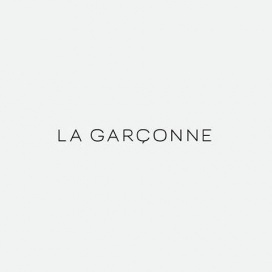 will be hosting a sale event that will feature discounted items from NEST, 7 AM Enfant, and S'well. 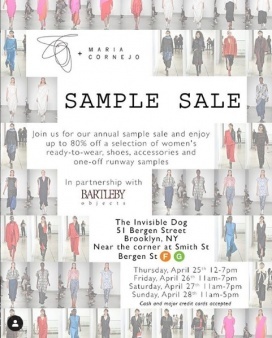 The sample sale will highlight great deals on baby gear, accessories, candles, perfumes, and sustainable and reusable bottles. 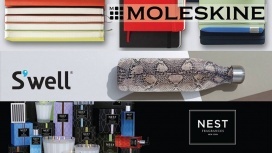 Shop for notebooks and planners from Moleskine, waters bottles from S'well, and perfume and candles from Nest Fragrances at reduced prices at the Sample Sale. 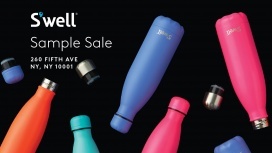 S'well is an established seller of water bottles with different colors, designs, and sizes. Great deals on S'well at the Sample Sale.